Fluotec, a design and manufacturing firm of lighting products and services for the cinema, television, video, photography and theatrical industries will be showcasing its new professional LED lighting lines of fixtures and light control accessories. Last year’s award winning 338W 2K incandescent equivalent Vegalux 300 is a motorized zoom DMX tunable neutral white light LED fresnel that adds now two new models in dedicated versions of Tungsten 3200K and Daylight 5600K color temperatures. The Vegalux 200 185W LED line, adds now the high performance Vegalux 200 HP with 60% more light and the Ultra High-Performance Vegalux 200 UHP with 80% more light, all three models with motorized zoom and available in dedicated color temperatures in Tungsten or daylight. The Auralux 100 is the company’s new 85W manual zoom, StudioLED fresnel with 60 percent more luminous power and high CRI and TLCI Indexes greater than 97, it remains the most affordable fresnel fixture of Fluotec’s lineup. Floutec will also present the new premium Cinelight Studio, a DMX long-throw line of LED panels with a constant output of pure white light with a fixed concentrated beam of 50 degrees, designed for high rise studios. 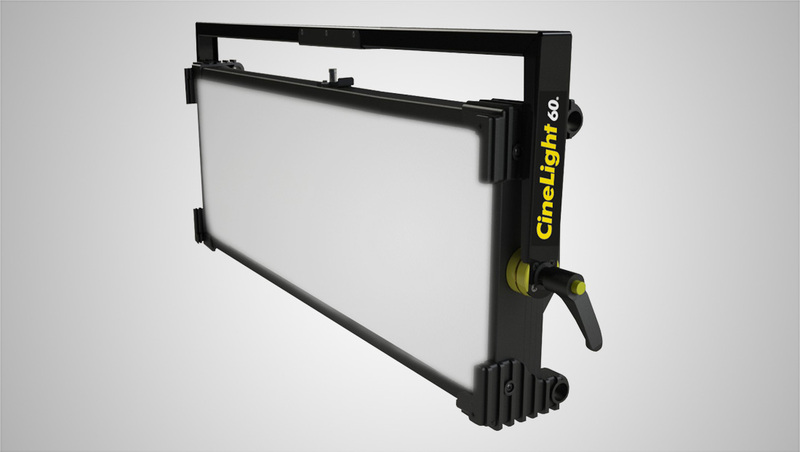 The company premium Cinelight line is now complemented with the new improved line of StudioLED HP high performance affordable high quality studio lighting panels. The StudioLED 650, 450 and 250 HP bicolor tunable and dedicated color temperature versions delivers the highest quality of the purest white light needed for Broadcast and Cinema productions. CRI and TLCI indexes are greater than 97 and a light output 35 percent greater than the previous versions. These engineering breakthroughs were also applied to the new Starmaker HP weatherproof stand and waterproof line of portable production LED panels. 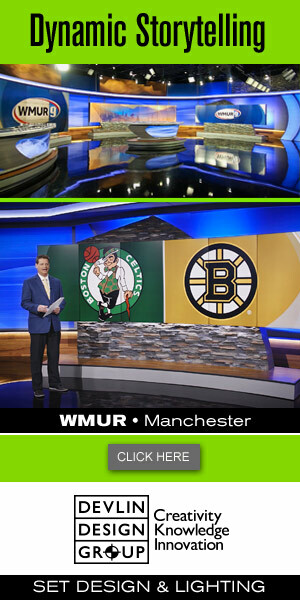 Visit Fluotec at NAB 2018, Booth C161 North Hall and at the entrance of the South Hall.